Are you tired of misinformation? Sick of Fake News? Don’t be! We The Unicorns proudly presents the first in a series of new videos looking at the world of YouTube. Tuck in. 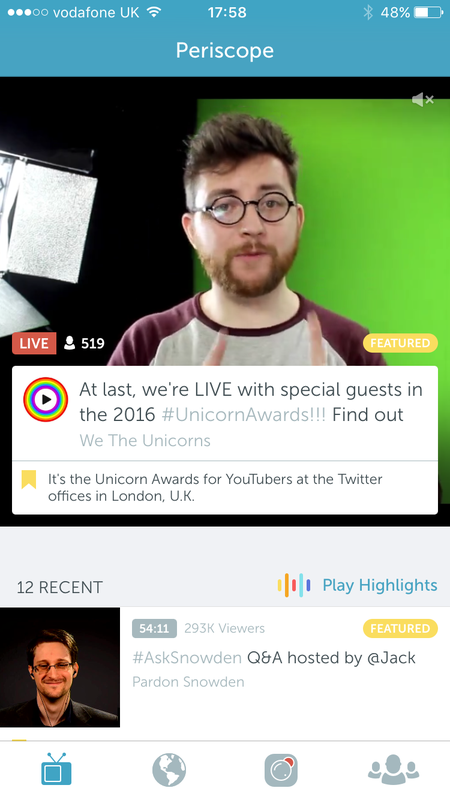 Last Thursday we were proud to broadcast our very first end of year YouTuber awards for We The Unicorns live from Twitter HQ in London. The event was initially launched back in November with a number of categories we felt offered something original by supporting the rising stars and rebels from across the year. All in all, I was blown away by the sheer volume of votes we eventually received (over 48k in total) – and the support from everyone involved (fans and creators alike) was simply amazing. As I mentioned above, we streamed it from Twitter HQ via Periscope and I’ve embedded it below in all its glory. Well done to the whole team behind this and to everyone who voted! We The Unicorns On The Gadget Show! A couple of weeks back The Gadget Show team came down to our office to film a typical day with We The Unicorns. 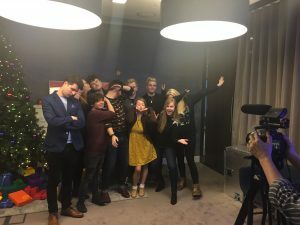 It was a really exciting day, with some great interviews with creators like Savannah Brown who popped in to tell us all about her new book, face-swap and generally look amazing in our Unicorns photoshoot. Being approached by tv broadcasters is just such a great reflection of the hard work the team have put in other the last six months. 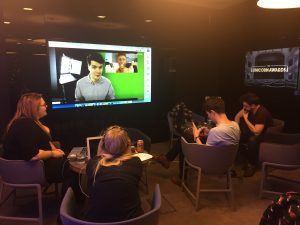 We’re already attracting more than a million users every month and that’s down to the talent of the team but also the fantastic comments and interaction from the Unicorns community – that’s YOU! 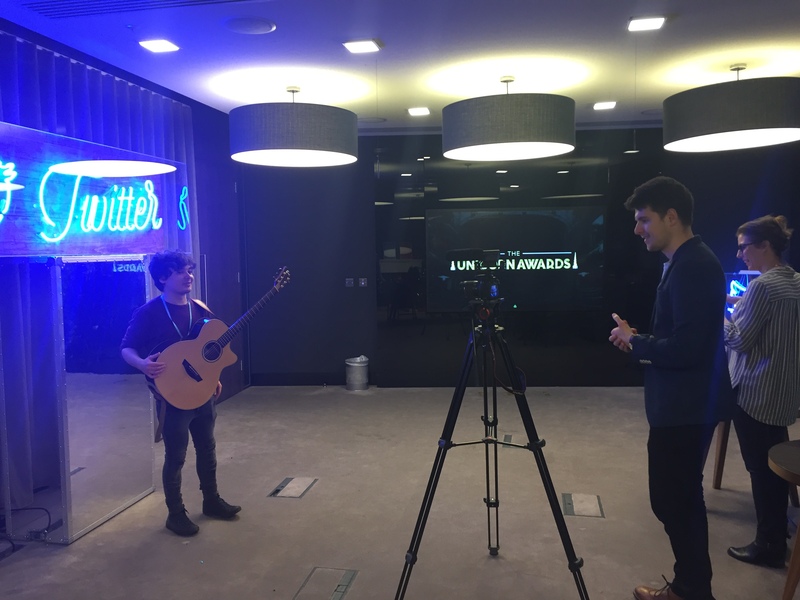 So…..here’s the video. Onwards and upwards!